Disclaimer: A lot of links. 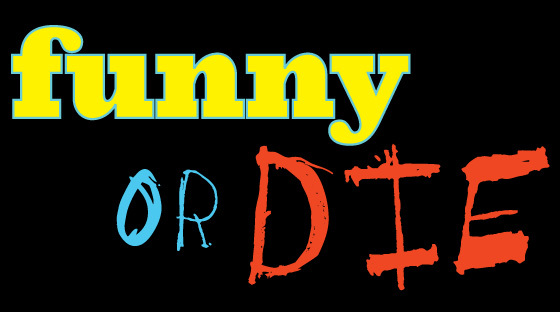 My sketch group Highball Kennedy has made the big move over to Funny or Die where hopefully we can get the praise (or the soul-crushing criticism) we deserve. You can also find the Journey “Separate Ways” remake there on producer Katie King‘s new account. BUT THAT’S NOT ALL, FOLKS! I’ve also updated the old “Batman and Robin in LA” FoD account with all episodes and a handy playlist. You can find almost all of this under my–yup, I did it–personal account. Now that I’ve gone through all that effort I’m pretty sure I won’t touch any of those pages again until 2018. However, until that fateful year, there will be an all new Highball Kennedy sketch in the next couple days, so don’t lose faith quite yet.